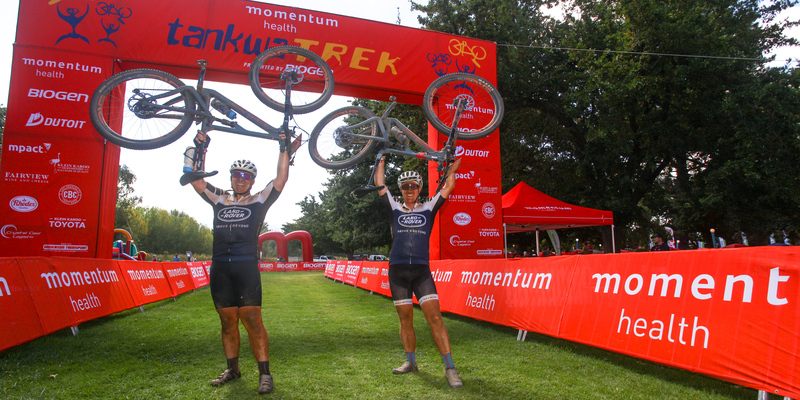 Get ready for the 2017 Momentum Health Tankwa Trek, presented by Biogen. Team Bulls are back to defend their crown. 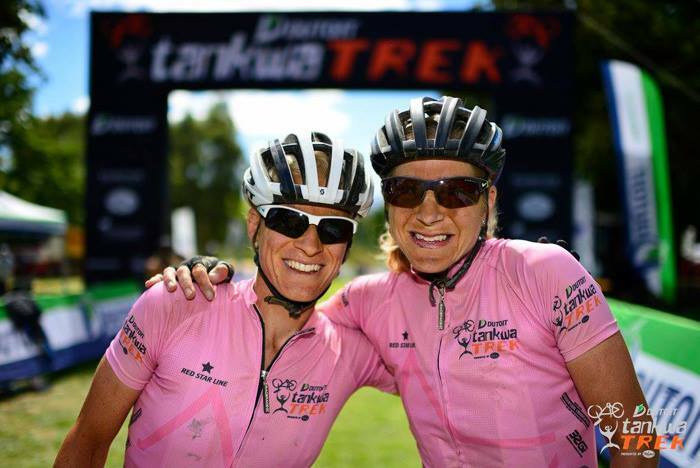 With Robyn de Groot racing in the mixed category Jennie Stenerhag will be teaming up with Esther Süss for the 2017 Momentum Health Tankwa Trek, presented by Biogen. 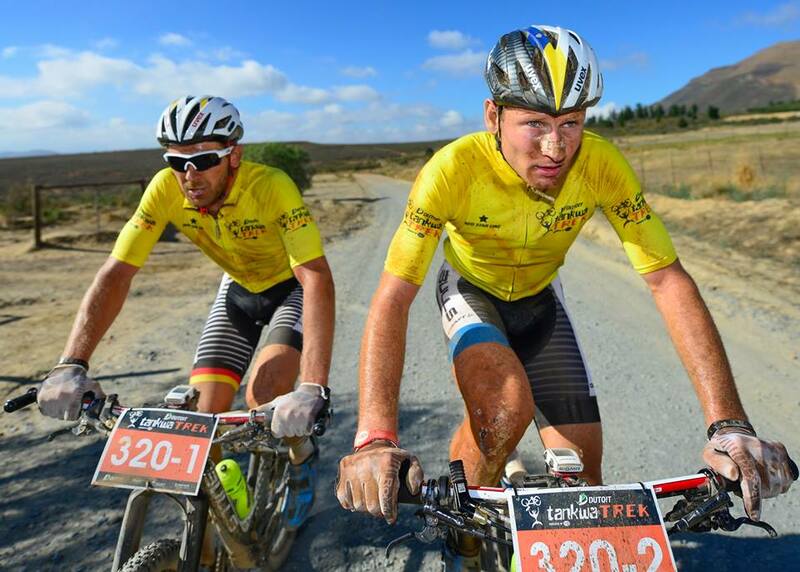 The racing action will be live Tweeted by Oliver Munnik on the official race Twitter handle: @tankwatrek. So give us a follow there to stay updated! 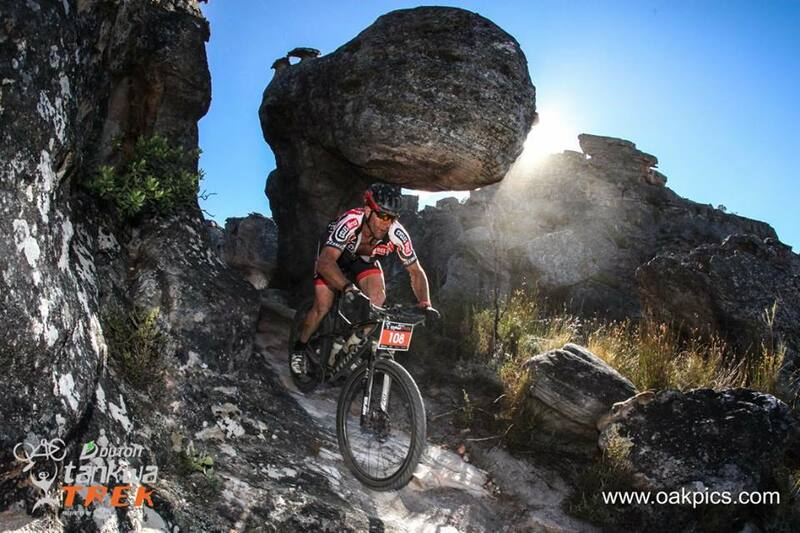 Like the Tankwa Trek Facebook page to see more great photos from Oakpics and Zoon Cronje. 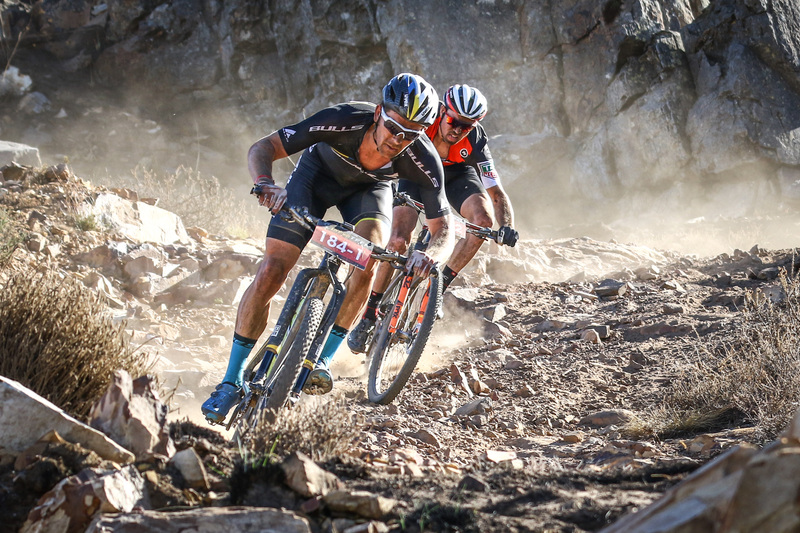 For riders at the Tankwa Trek Momentum Health are providing the opportunity to win tickets to see the Proteas take on India in the Momentum ODI series, or the Test and T20 series later this year. 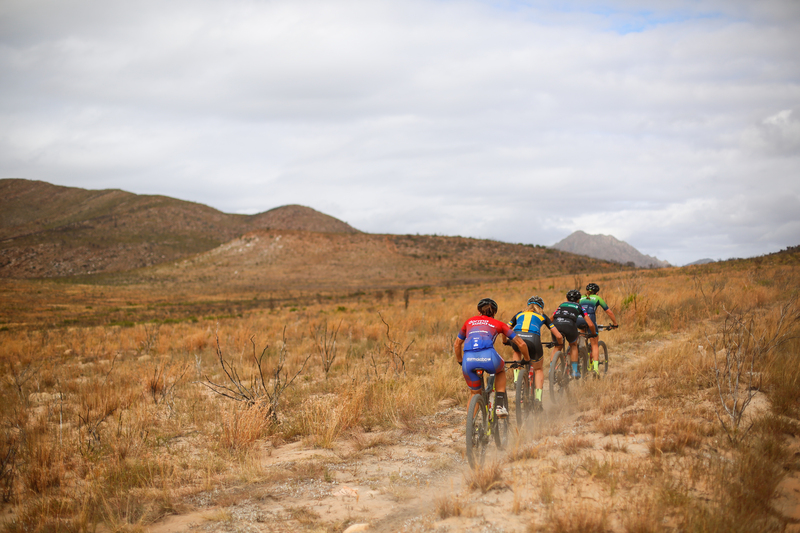 Plus they’re also giving away entries to some of the other cycling events they sponsor. 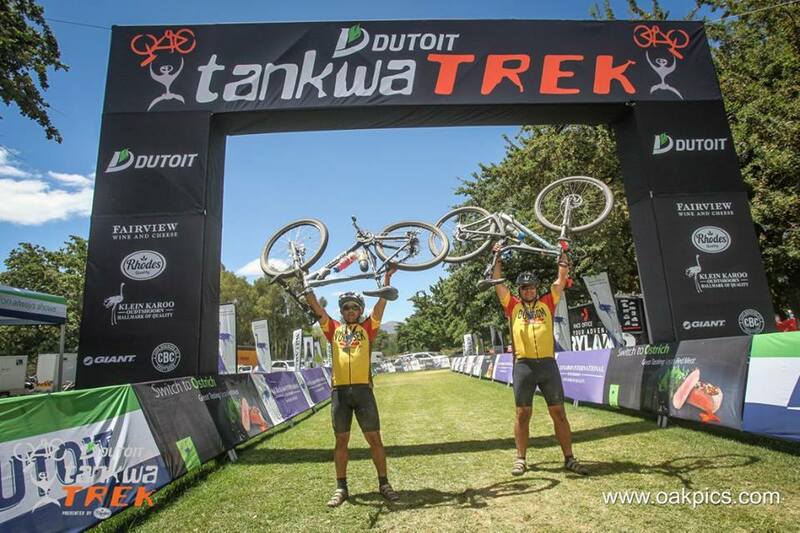 To win these fantastic prizes riders need to take a photo of themselves performing the #TankwaLift and post the picture to Facebook, Twitter or Instagram and use the official hashtags: #TankwaTrek & #TankwaLift. Winners will be chosen daily. 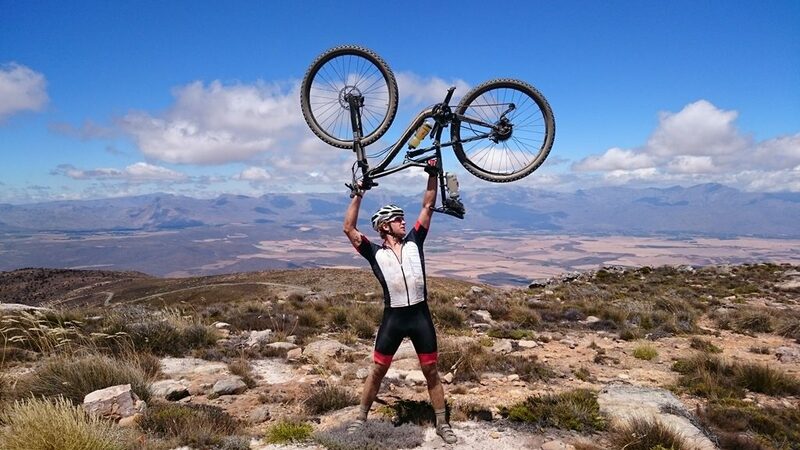 Perform a #TankwaLift, take a photo & post it to Facebook, Twitter or Instagram with the hashtags: #TankwaTrek & #TankwaLift to win cricket tickets & event entries from Momentum Health.